This compilation spanning a period of 37 years features Burnt Friedman’s releases and edits thereof from vinyl-only labels: Latency, Marionette, amongst others, plus 4 hitherto unreleased tracks, making them available on digital formats. 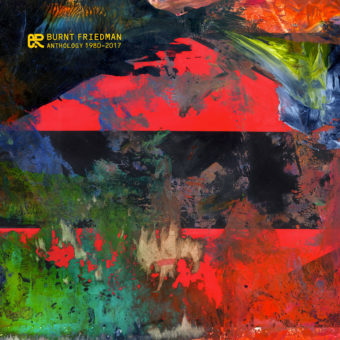 Friedman’s music from 1980 to 2017 covers a broad spectrum of played and programmed rhythmic styles that traverse not only club music from techno, electro and dub, but, above all, trace Friedman’s own artistic development. A trajectory that owes a lot to his long-standing collaboration with Can drummer Jaki Liebezeit, who died at the age of 79 in 2017. Like Liebezeit, Friedman already explored even and uneven rhythms back in the late 1980s.